Epson is expanding its EcoTank printer range with six new models. 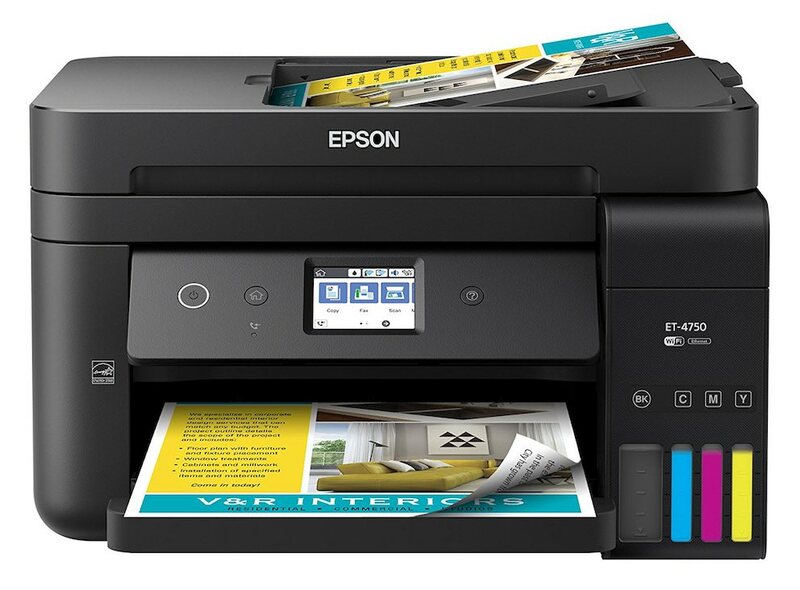 The new range includes printers aimed at home users with the ET-2710, ET-2750, ET-3700 and ET-4700 (rolls off the tongue, eh? 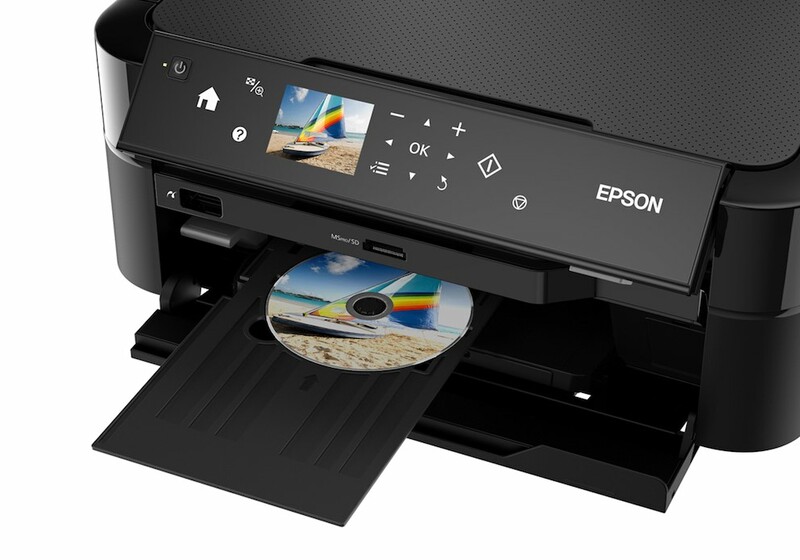 ), as well as small office users with the ET-4750, and ET-16500 plus two printers aimed at high quality, large volume photo printing via the ET-7700 and ET-7750. So, what’s the big deal with EcoTank printers? In a nutshell, they’re much cheaper to run and come with two years’ worth of ink out of the box. 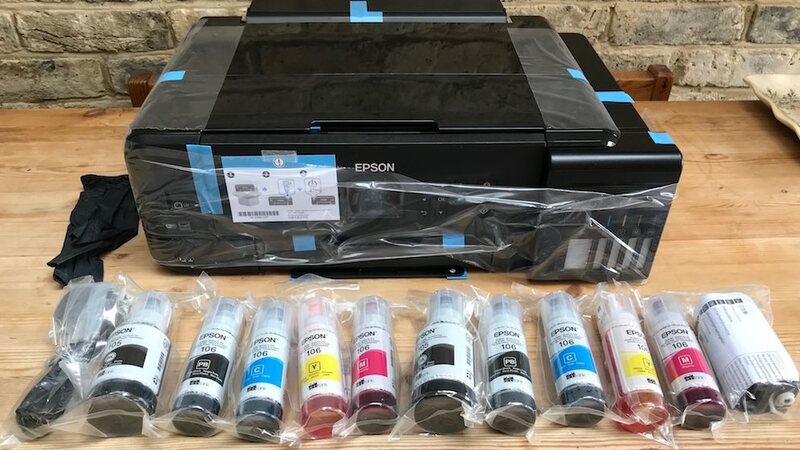 And while Epson say the ink should last for at least two years, the cost of refilling is a wallet-pleasing $17.99 per ink tank because instead of purchasing expensive replacement ink cartridges, EcoTank users can buy squeeze bottles of ink and refill built-in ink tanks. It’s a win-win scenario for the environment as well as consumer wallets. There’s less plastic going into landfill, and EcoTank users get to save a tonne of cash. Where the original EcoTank printers were not going to win any beauty prizes, the 2019 range has a compact design and built-in ink tanks. This makes them easier on the eye and much easier (less messy) to refill with ink. Another lesser known benefit of Epson inkjet printers is that they use pigment based inks. Put simply, this means that printed content won’t run if the paper gets wet. It isn’t just the EcoTank printers that have been redesigned. Their ink bottles have been tweaked too. 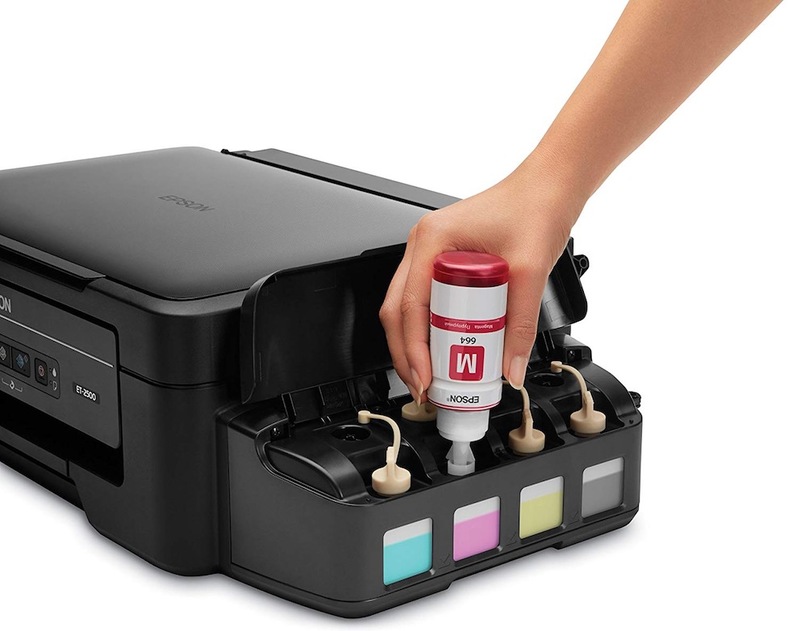 They now feature a drip-free design for mess-free filling of ink-tanks – something that was a bug bear with earlier Ecotank printers. Further sweetening the deal, EcoTank buyers in NZ can also enjoy an additional two year warranty when they register their new printers online within 90 days of purchase. In an age where inkjet inks typically cost as much per millilitre as Channel No.5 perfume or a 50-year aged single malt whiskey, the EcoTank concept makes a tonne of sense. From an environmental perspective, it has long been cheaper to throw out an existing inkjet printer than buy replacement ink cartridges. EcoTank printers offer a compelling cost-to-use option for consumers who are sick of paying crazy prices for ink and trashing the environment.